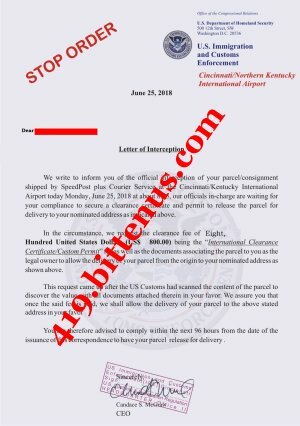 The stop order issued by the customs stopped the delivery of your �5.5Million United Nations scammed victims compensation since June 25th after the delivery authorization issued by the Federal Reserve on June 20th 2018. the stop order cut off our arrival to your City. The consignment is waiting clearance since June and all attempt to reach you proved abortive. Attached are the copies of the UN approval, stop order and my ID. 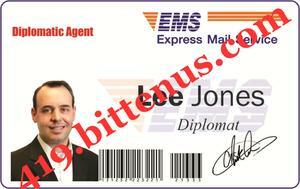 I was reached by the EMS few days ago and Bernard Jones of the Head of Operation to the United Nations Asset Control and Outstanding Debt to communicate you. Please confirm you have receive this email.